jQuery Code is among the most popular and widely used script. From WordPress to Joomla, and other CMS use jQuery now to make Front End Professional. We have gathered up Demos and Examples of jQuery based creations. Almost every blog designer use jQuery, as it helps in increasing User Engagements and your visitors like it. You will see how jQuery helps in making complex things simple, and a I think, jQuery saves clicks as well as time. If we take example, lets say if you visited a blog homepage and then want to contact the admin of that blog for something, then you need to click the contact page link and then it will open the page. If we use jQuery, you can just display the contact form right into the same window without loading another page. I love jQuery for this thing. Other things that jQuery helps at is it makes wonderful interfaces and transitions which impress your blog visitors. Lets have a look at beautiful jQuery Plugin Examples. CSS3 Lightbox Gallery is a jQuery based Gallery where you can drag any of the Gallery Image and when you click any of the Image, it will open up in a Decent Lightbox, and you can browse all the gallery images from the Lightbox only. 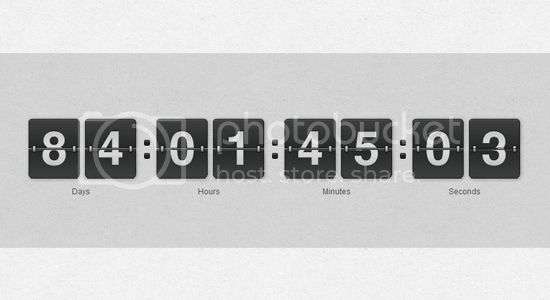 Can you even Imagine to Create a Simple Clock using CSS3 and jQuery ? 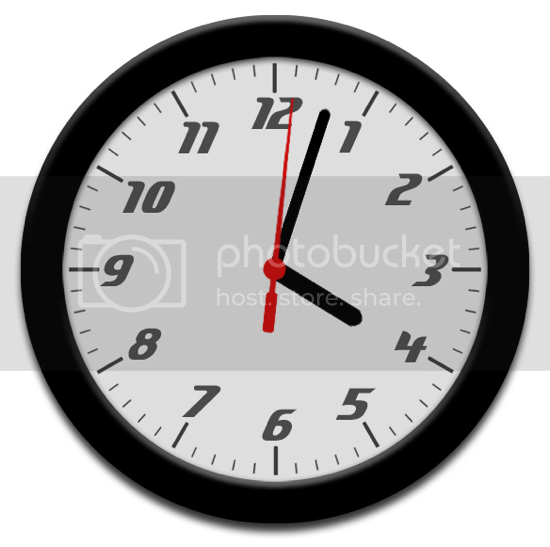 Well, here we have it already, a simple clock designed well in company of jQuery. Automatically ticks and tocks, ofcourse without sound but looks nice and simple. Its simple yet effective, when you click some link or button, you will be presented by a popup dialog box, or you can put anything in place of dialog box, like contact form or anything you want. One of the best use of jQuery. 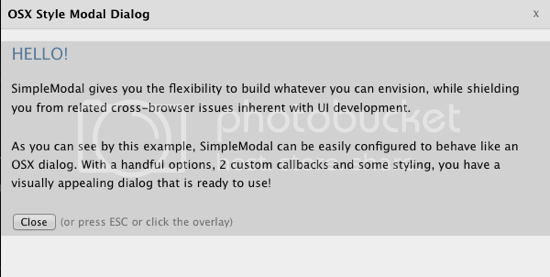 It is somewhat same as CSS3 jQuery Lightbox, allows you to drag photos but it also displays Caption along with Photos. 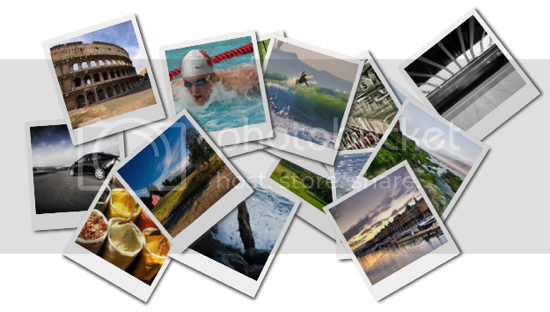 You can arrange photos, and they overlap on each other too with cool CSS3 shadow effects. Its a jQuery based Date and Time Picker Plugin with well use of CSS3. 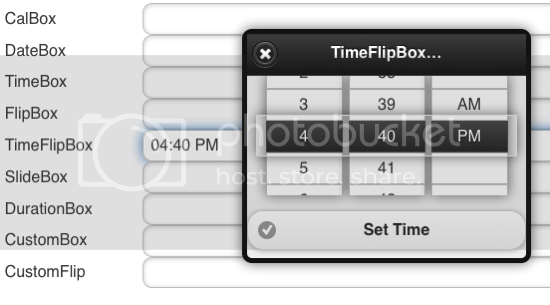 There are more modes available apart from Date Picker and Time Picker, like Flip Box, Custom Time flip and much more. Really cool jQuery plugins. Gallery plugin is awesome. Should check what else it could do. Thanks for sharing.